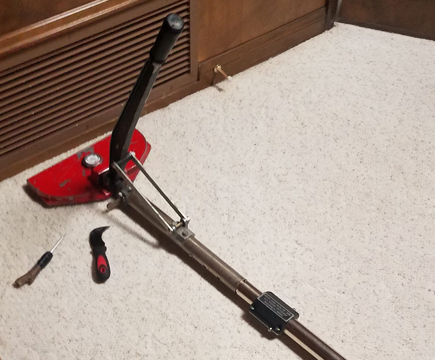 After a carpet installer lays in a carpet over the carpet padding, it is a required standard to power stretch it onto the tack strips. It is not an option and power stretching is not using a knee kicker for this task. If it isn’t power stretched it is not installed and your carpet mfr 25 warranty is now void. 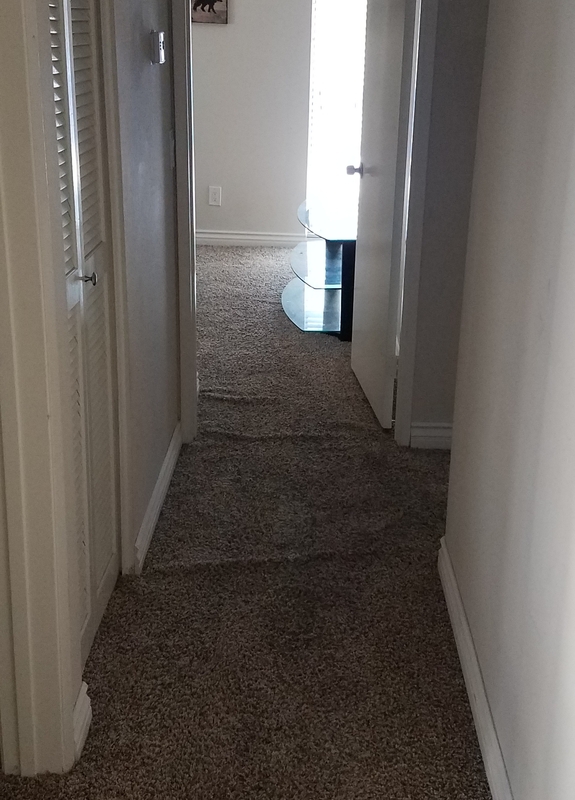 This is why we provide Carpet wrinkle repair San Diego. We constantly run into and repair these wrong installs. Your installer knows very well that power stretching is required but you don’t and they rely on that. They know exactly that it’s more labor intensive for them and time consuming to do the job right. Most of the time an installer is subcontracted by the one that you purchased the carpet from because they were the lowest bidder. The lowest bidder must take short cuts. By the time the 1 year warranty expires you will start to see the damage and I have to tell you the bad news. Remember, carpets that are not installed and stretched properly will void your warranty with the manufacturer. Any claim that you make get’s you an inspector that will inspect for all the warranty exclusions. The 2 easiest and most common exclusions are non sealed seams and no power stretch. This is the 1st think we look for when we come in for San Diego carpet cleaning. Almost always do we find a bad install. Our inspection is required before a cleaning or repair. Cleaning a loose carpet will result in temporary buckling and we don’t want you to think it was caused by us. 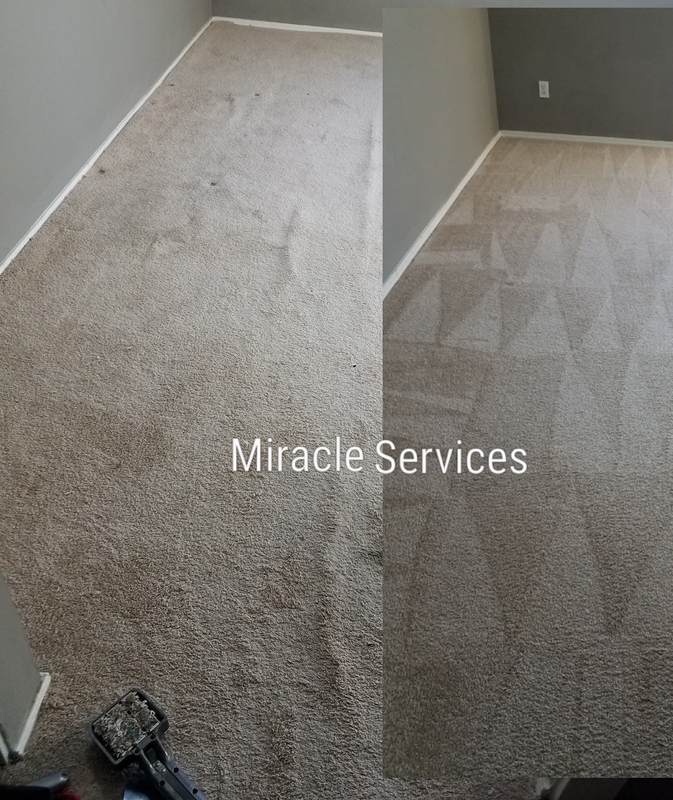 Carpet stretching services in San Diego are very important to help assist homeowners in setting up their carpets correctly.